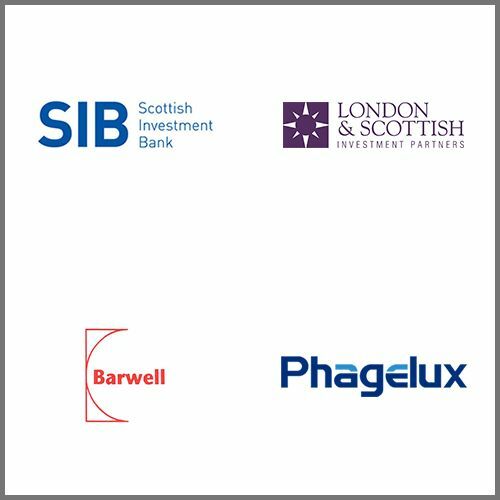 Fixed Phage is proud to include the following organisations as key investors and supporters. We have a diverse mix of UK, International and Government stakeholders, each adding their experience to our successes. In addition to traditional equity funding, we also receive support from various grant bodies in the UK, EU and beyond.